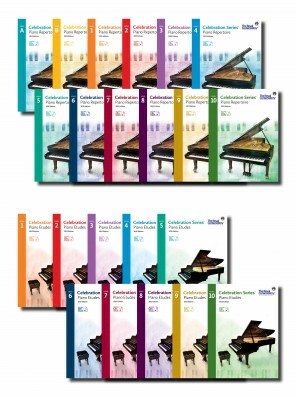 We have a wide range of piano publications to choose from (i.e. RCM celebration series, John Thompson series, Mark Sarnecki series, Hal Leonard, Frederick Harris, G. Schirmer, Alfred, etc…) as well as sheet music covering different kinds of genre from pop, jazz and classic to oldies, movie themes and children songs. Students enrolled in our music school (i.e. practical piano, music theory, guitar or violin lessons) are entitled to a 15% discount on piano book purchases. Special book discounts are offered during RCM exams. Accessories such as metronomes, piano polish, key cover, coasters, slowfall guards, piano cover, piano benches and digital keyboards are also available.